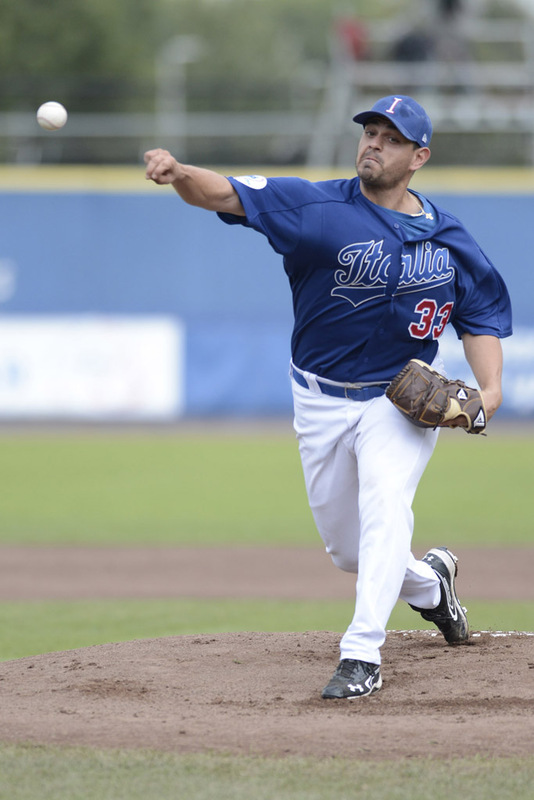 In the 2012 European Championship final, Team Italia winning pitcher John Mariotti limited the Netherlands to three hits and two runs (one earned) while striking out six in six innings of work. Italian players celebrate after successfully defending the throne and winning its third consecutive European Championship and 10th title win in history since 1958. Having been previously drafted twice by the Los Angeles Angels of Anaheim after graduating from Toronto’s Chaminade College School in 2003 and again in 2004 while attending Florida’s Gulf Coast Community College, the third time was the charm for the Baltimore Orioles as their 18th round 2007 draft pick John Mariotti. He signed on the dotted line and began his pro ball career after leading the nationally-ranked Coastal Carolina University Chanticleers to Big South Conference prominence and compiling an impressive 13-2 career record. 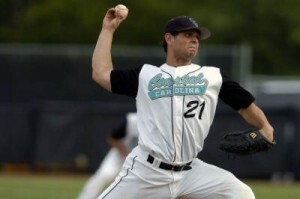 Coastal Carolina University pitching ace John Mariotti led the Chanticleers to the top in 2006 and 2007. 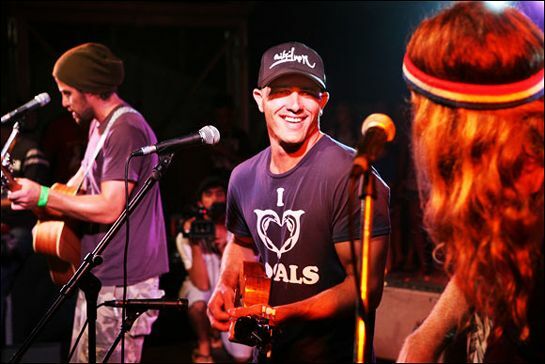 The six-foot-one right hander made his professional debut in 2007 with Orioles’ Short-Season Single-A Aberdeen and posted a 2-2 record with a 1.46 ERA. He spent his entire 2008 campaign at Single-A Delmarva. Mariotti began the 2009 season at Single-A Advanced Frederick and moved up to Double-A Bowie, where he started 13 games and compiled a 3.44 ERA. The Orioles’ farmhand was back at Frederick in 2010, when he made 41 appearances out of the bullpen and chalked up three saves. 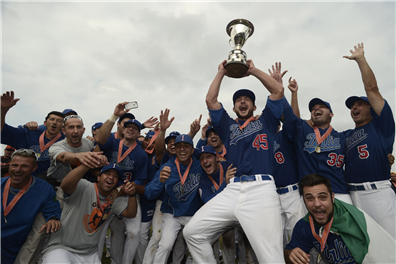 Italo-Canadian John Mariotti now pitches closer to home for the Québec Capitales, winners of their fourth consecutive Can-Am League Championship title in 2012. Québec Capitales’ starting pitcher John Mariotti has found his groove in the Independent Can-Am League. 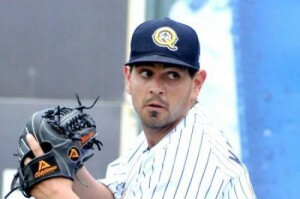 The Woodbridge, Ontario MiLB expat was a welcome addition to the 2011 Québec Capitales‘ starting pitching rotation. Mariotti went 11-1 in the regular season with 2.74 ERA in 108.1 innings of work before going undefeated in the postseason with a 1.98 ERA. The Philadelphia Phillies came calling for Mariotti as he was signed to a minor league contract and invited to 2012 Spring Training. The hype was short-lived, and he retreated to comfy Les Capitales de Québec, where he tallied a 10-1 record in 98.1 innings with a 4.03 ERA in 2012.
at Talking Stick (Scottsdale, AZ) beginning March 7th. Under the leadership of manager Marco Mazzieri, pitching coach Bill Holmberg, hitting coach Mike Piazza, third base coach Alberto D’Auria and first base coach Claudio Vecchi, Team Italy remained undefeated (9-0) in the 2012 European Championship by outscoring opponents 45-4 during the first five games of Pool A competition and then continued with their winning ways by outscoring others 18-6 in the remaining four games of the medal round. 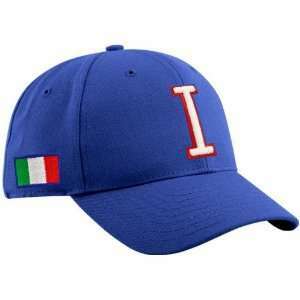 By defeating the Netherlands twice back-to-back on their home turf during the final two days of the 2012 European Championship, Team Italy demonstrated its resilience against a squad which was the biggest surprise of the 2009 World Baseball Classic. Remember the Dutch defeated the Dominican Republic twice and moved on to the second round of play. Let’s put the Italian victory over the Netherlands in the 2012 European Championship into perspective. By the Dutch winning the 2011 World Cup after upsetting a talented Cuban team in the finals, does that make Italy the new elite class of European baseball and the spoiler in the upcoming 2013 World Baseball Classic? With John Mariotti’s winning spirit, Italy has got a real shot.